Bishop Dominique Rey, Bishop of Fréjus-Toulon, France, has welcomed the announcement of Sacra Liturgia USA 2015. 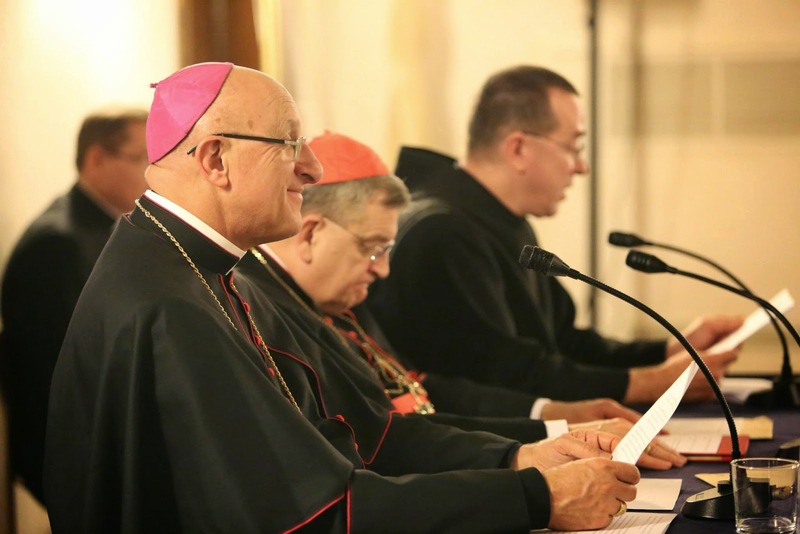 “I am delighted at this initiative, which we began in Rome with Sacra Liturgia 2013, and which continues the work of fostering a greater appreciation of the fundamental role of liturgical formation and celebration for the mission of the Church in the twenty-first century,” he said. “As the Second Vatican Council taught, ‘the Sacred Liturgy is the source and summit of life and mission of the Church.’ Our first duty is the worship of Almighty God. Thus, if unjustly we do not give the liturgy its primary place in Christian life or if our liturgical celebrations are somehow not as they should be, the New Evangelisation will be impeded. The urgent work of bringing people to Christ, or of bringing them back to the practice of their Catholic faith, will suffer. That is why we must begin with getting right liturgical formation and celebration,” Bishop Rey continued.